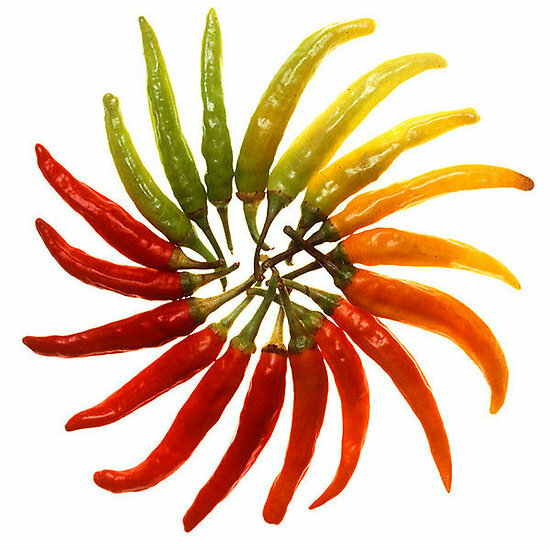 The heat in chillies comes from chemicals called Capsinoids (primarily Capsaicin) of which there are different types, which is why heat from different chillies is felt in different parts of the mouth. Contrary to popular belief, the capsaicin is not contained in the seeds, but in the placenta, which is the fleshy strip inside the fruit to which the seeds are attached. Chillies also have the same chemical effect in the body as raw chocolate, which helps create endorphins – the ‘happy molecules’ (neurotransmitters) in the brain that make us feel better and act as a natural pain killer! This website is still in the creation process. Thank you for your patience!